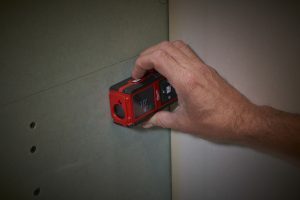 Laser distance meters have been announced by Milwaukee Tool. Designed to provide easy measurements from any orientation, the instruments feature functionality such as intuitive user interfaces, 2- and 3-position auto-detecting levers, and a digital auto-level feature. Both the 150- and 330-ft meter models have 2 in. colour screens for maximum visibility in low light conditions. Each features a simplified user interface that has been designed so users can quickly choose their function and take a measurement with minimal downtime. Users can add and subtract values and calculate linear distance, indirect height and length, surface area, total area, and volume. 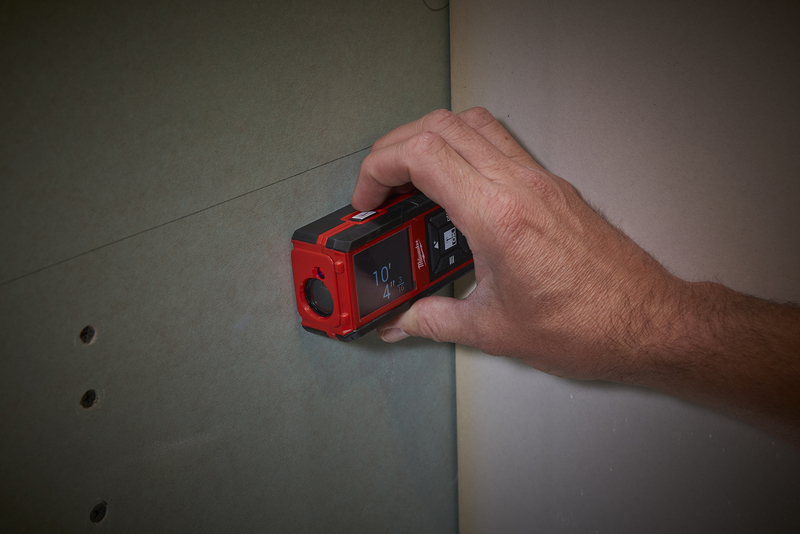 In addition, each tool includes memory storage for 30 readings and impact-resistant overmold for jobsite protection.